S.G. Byrd grew up on the campus of Mercer University in Macon, Georgia, where her father taught history. She graduated from Duke University in 1973 with a double major in English and Religion. Working with the Southern Baptist Mission Board, she drove a bookmobile in West Virginia, where she was excited to see sheep grazing on mountain pastures. An illness (Sjogren’s syndrome) put an end to that, and she spent several years doing part-time work. Later she married and with her husband raised three children in Durham, North Carolina. As the children got older, she started writing. She believes fantasy has a special power not only to enhance the imagination but to speak about reality. 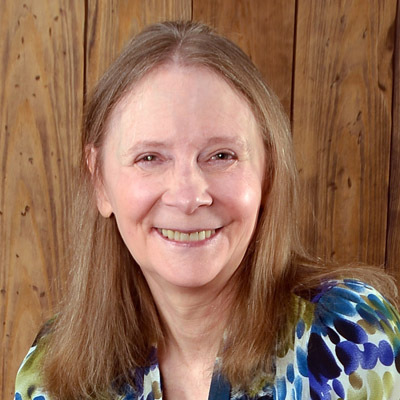 Her desire is to write fun fantasy stories set in a Christian world in which dependence on God is crucial and the beauty of things unseen makes hearts thrill with longing. 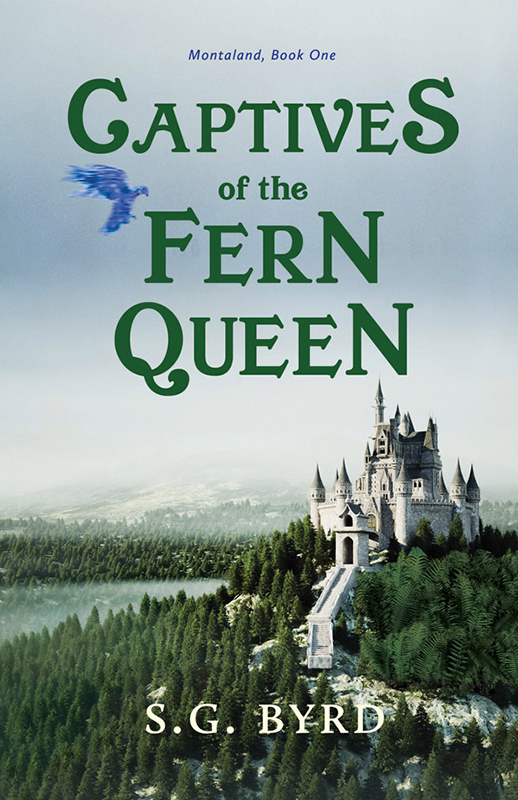 Captives of the Fern Queen is the first in a series of three stories that take place in Montaland, the mountain world. Montaland is a world of mountains: icy peaks, tree-covered ranges, rocky crags, and lowest of all—the grassy hills of the Kingdom of Mount Pasture. Hills shouldn’t be in a mountain world, especially not hills covered by smelly sheep. That’s what Mt. Pasture’s twelve-year-old Princess Janna thinks anyway, and when she tries to liven up her boring kingdom by telling the old stories to younger kids, everyone gets angry at her. Who wouldn’t want to hear about the Stalker—or his daughter, the Fern Queen, who tried to take over Mount Pasture long ago? And who wouldn’t want to meet one of the Maker’s high home animals—a blueflame bird whose song is unbearably beautiful—or a lizard whose jewel eggs have amazing healing powers—or a cream colored horse who speaks like a human? Janna would give anything to get out of her kingdom and see something from the old stories, but when she does get out, it’s not exactly what she had in mind. Crawling through a dark tunnel isn’t fun and neither is starving as a prisoner of the Fern Queen.